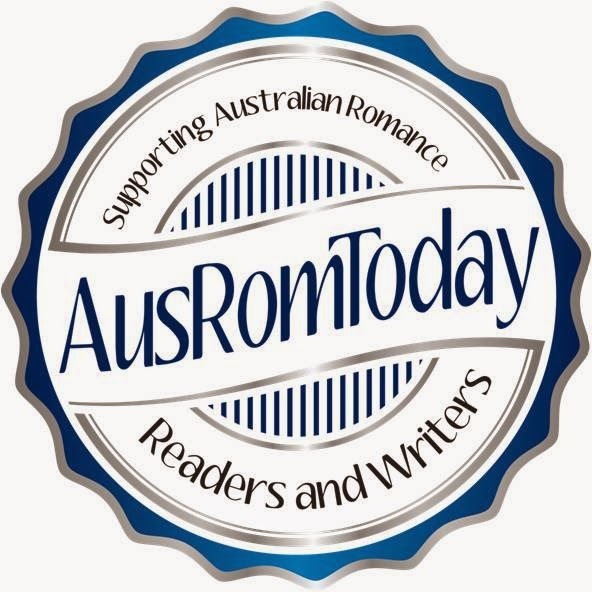 Cate Ellink: Sunday Story - Happy Mother's Day! 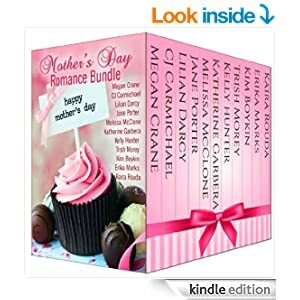 It's the Mother's Day Romance Bundle, available for only a couple of weeks at 99c (ends soon I think). I've read 8 of these titles already and they were great. These are all stories set in the town of Marietta, USA. The publisher is the Tule Publishing Group, which belongs to some of the authors. Anyway, not only did they create a series of books, but they started a publishing company, created a whole town, and have a BUNCH of stories all about Marietta... and I think I got addicted. There's a cowboy series, a bride series, a rodeo series and I think more to come. But these guys are special people who love, not only their writer friends, but also their readers, so they have these sweet 99c deals often. Keep a lookout - great books for a buck. I love it! And then to do a big bundle like this for the same price is amazing. So Happy Mothers Day. I hope you snag yourself a Marietta bargain - and have some time to read!